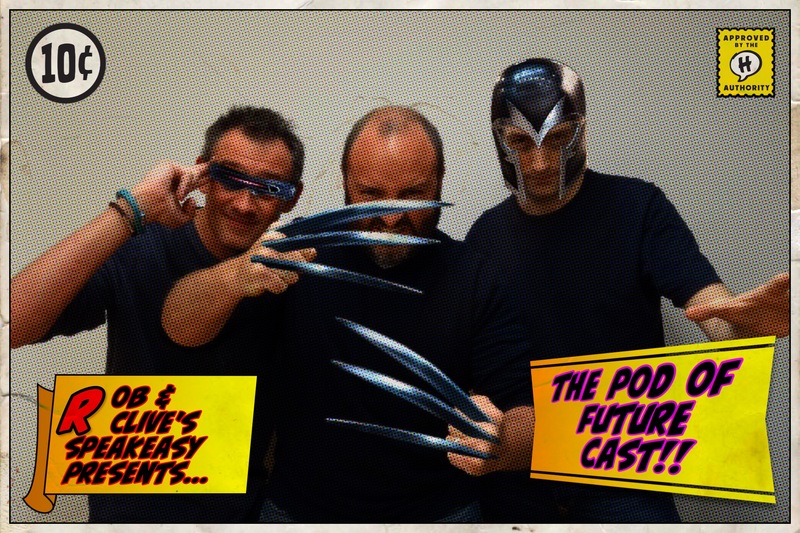 The Pod Of Future Cast! X-Men: Days Of Future Past. You’ve read the book. You’ve seen the film. Now hear the podcast! *disclaimer: no-one dies in this episode.